Looks Like a New Build? Exterior cladding can transform the look of a property. Looks like a new build?......well you would be wrong! This is a modest 1970's bungalow that has been transformed into a stylish open plan property by the owners who had the vision to make the difference. 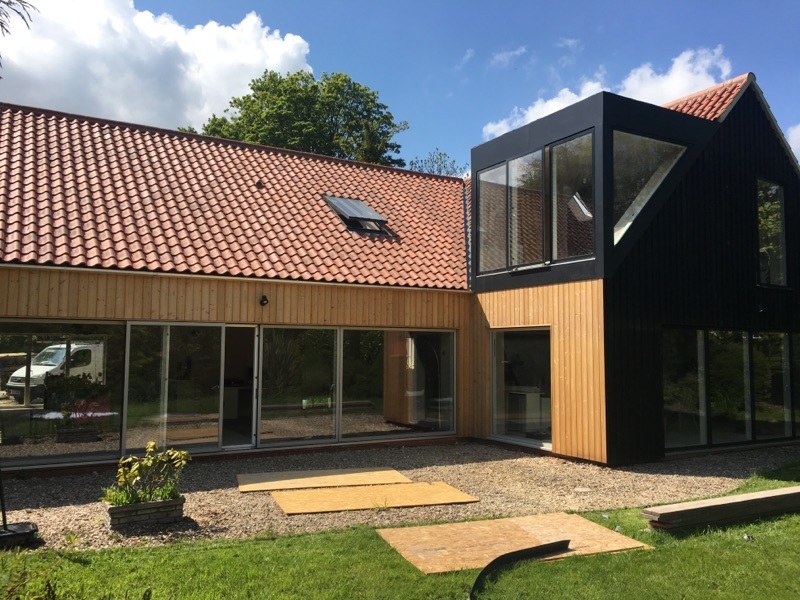 It is clad with Siberian Larch supplied by Bennetts Timber which gives it a contemporary feel using a very traditional material. The result looks amazing!